Set in the heart of the Thar Desert, Pushkar is a small, somewhat remote city. Yet despite its modest size, there’s a reason that this town is so well known. Thought to be one of the oldest settlements in all of India, Pushkar’s history stretches back over thousands of years. 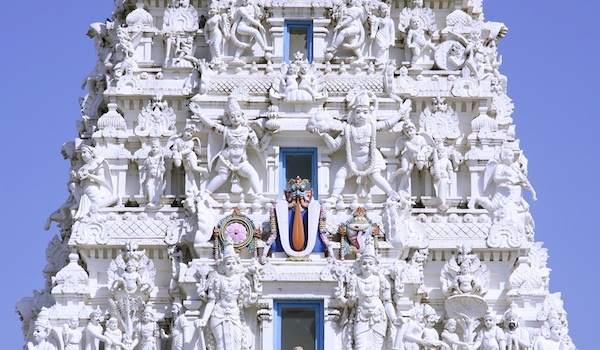 It’s also regarded as a holy site for Hindus, and is home to a number of important temples. 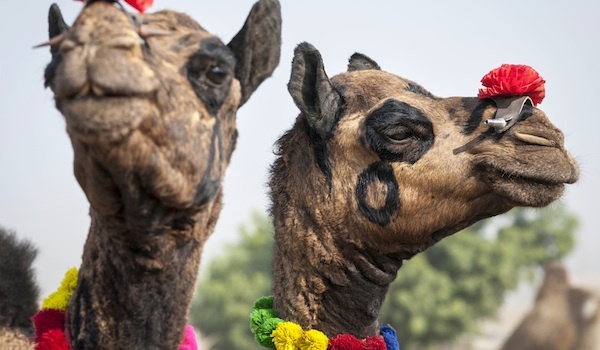 While most visitors today know it best for the annual Camel Fair, there are a number of other things to do in this Rajasthani town. Below, we’ve selected 10 of our favourite things to see in Pushkar. During the Pushkar Camel Fair, which is scheduled around the full moon each November, the typically quiet Rajasthani town suddenly explodes in a colourful chaos of livestock, market stalls, competitions and performances. 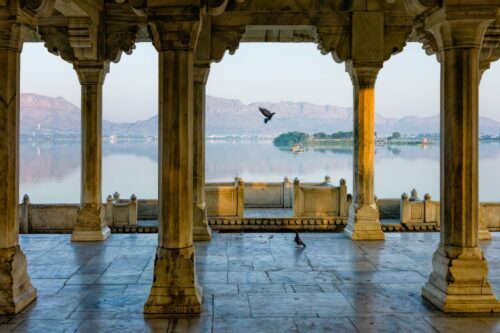 For visitors to India, it’s an incredible way to become immersed in the region’s traditional culture and sights – which range from camel beauty pageants to traditional gypsy dancers. Want to experience the vibrant Camel Fair from an alternative angle, or see the sweeping landscapes that surround Pushkar from a new perspective? Sign up for a hot air balloon ride for stunning views of the local area. From on high, visitors can look down on Pushkar’s many temples and ghats, not to mention endless expanses of desert scenery. 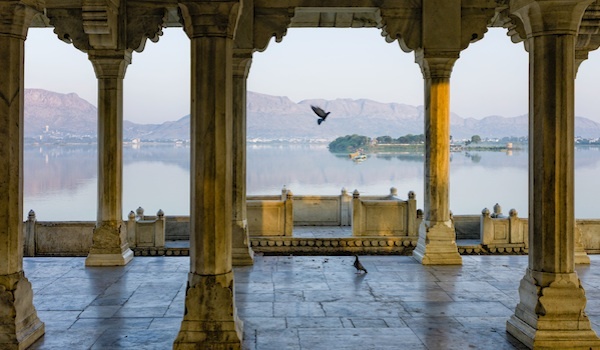 Considered the sister city of Pushkar, Ajmer, located roughly 10 miles out of town, is a perfect day trip for those visiting Rajasthan. A popular pilgrimage site for Muslims, the city is surrounded by the scenic Aravalli Hills. Relax by the Ana Sagar Lake, visit the magnificent Nasiyan Temple, and explore the old town. Considered to be one of the best places in Rajasthan for shopping, Pushkar is home to a number of shops and market stalls that hawk the city’s traditional crafts. If you’re seeking a souvenir, browse offerings that include silver jewellery, traditional puppets, textiles, embroidery, leather goods, brass utensils, and more. The bazaar in town is the perfect place to start your shopping expedition. 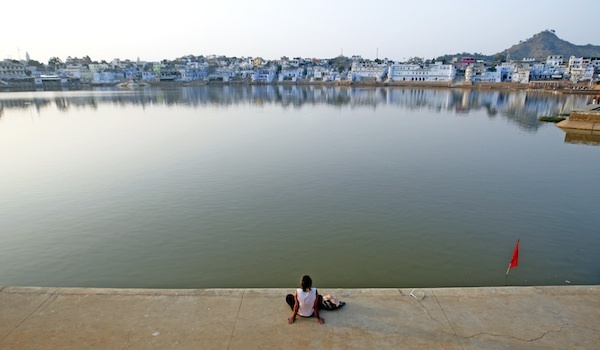 The shimmering Pushkar Lake, which reflects the white temples that line its banks, is one of the most beautiful and memorable aspects of the city. In Hindu tradition, the lake was said to have been formed by a falling lotus dropped by Lord Brahma. Ringed by bathing ghats, it’s a sacred spot for Hindus and its waters are said to contain healing properties. Located just on the outskirts of the city, Pushkar Resorts provides one of the best accommodation options for those visiting during the Camel Fair, or at any time of the year. Situated within an old colonial mansion, the hotel offers a refreshing pool for hot days, well-appointed rooms, and an on-site spa for those seeking some pampering. One of the only temples devoted to Lord Brahma in the world, Brahma’s Temple is certainly one of Pushkar’s most memorable sights. The structure’s origins date back several thousand years. These days, the ornately carved, colourful complex attracts numerous pilgrims and visitors. Another prominent temple in a city of hundreds of devotional sites, the Varah Temple is devoted to Lord Vishnu (or specifically to Varaha, his avatar as a boar). One of the most popular pilgrimage sites in the town, the temple, which is poised on the edge of Pushkar Lake, has 12th century origins. If your visit to Pushkar doesn’t coincide with the Camel Fair, never fear: you can have a similar experience when signing up for a special camel safari. 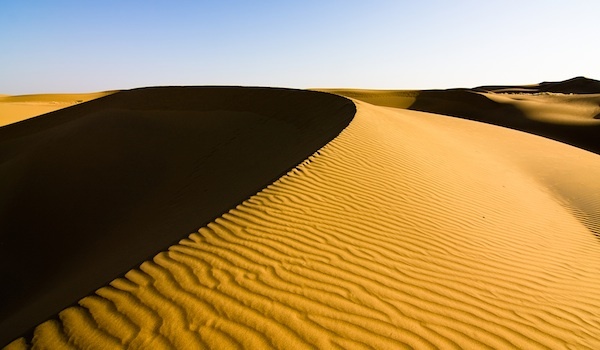 Both half-day and full-day itineraries are available, where guests are invited to explore the rolling Aravalli Hills and incredible desert dunes on camelback. Another ideal day trip destination, nearby Kishangarh is widely renowned for its miniature painting school. Today, visitors to the town eager to explore its artistic heritage should peruse its market stalls, where they can pick up paintings on wood, stone, or cloth. Look out in particular for reproductions of the famous Bani Thani portrait of Radha, the goddess and companion of Krishna. If you would like to read further about Rajasthan you can view our itinerary to understand the essence of Rajasthan.